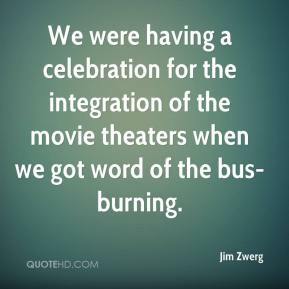 We were having a celebration for the integration of the movie theaters when we got word of the bus-burning. 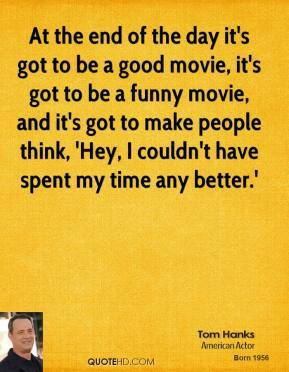 I wanted to make a movie, because the whole life of the movies appealed to me. 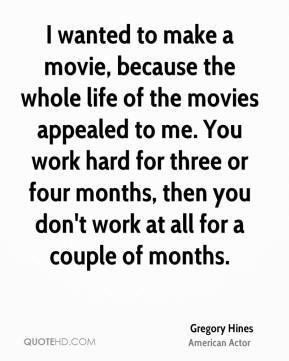 You work hard for three or four months, then you don't work at all for a couple of months. 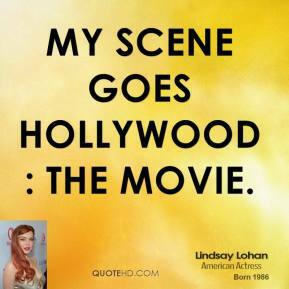 My Scene Goes Hollywood: The Movie. 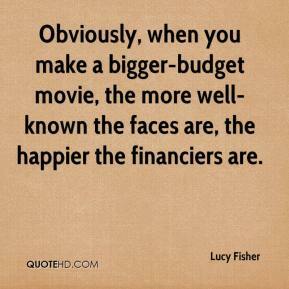 We're going to do a movie called Major Movie Star with Warner Brothers. 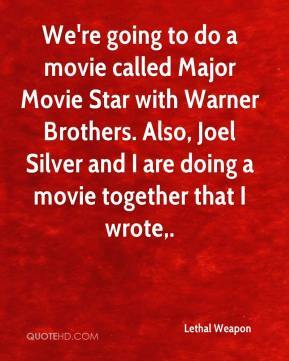 Also, Joel Silver and I are doing a movie together that I wrote. 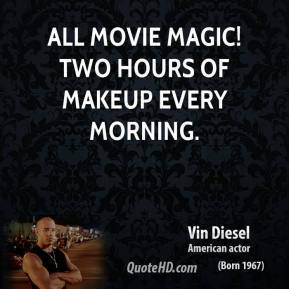 The movie Urban Cowboy with John Travolta was being filmed there, and the movie producers asked for permission to tape Jerry's radio show. 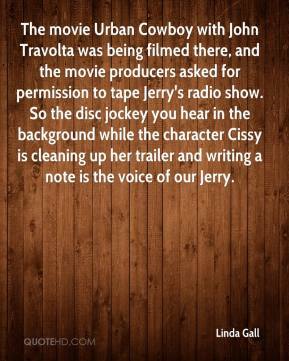 So the disc jockey you hear in the background while the character Cissy is cleaning up her trailer and writing a note is the voice of our Jerry. 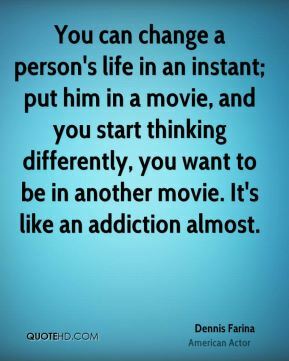 This is not a made-for-TV movie. This was a real-life trauma where friends and family had to stay in the dorms and the town swelled to take in the New Orleans evacuees. We are treating people that are injured and disadvantaged 200 yards from our stadium. 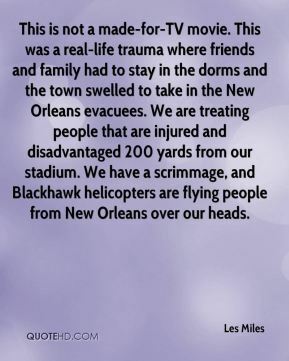 We have a scrimmage, and Blackhawk helicopters are flying people from New Orleans over our heads. 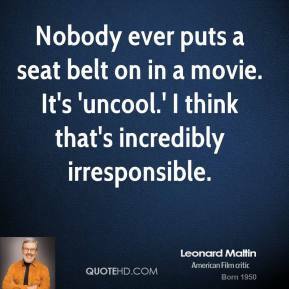 This movie questions whether the tragedies and disasters that are happening are man-made or do they collectively add up to something wicked this way comes, ... 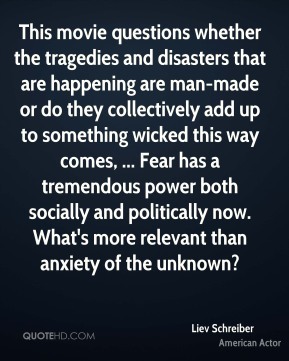 Fear has a tremendous power both socially and politically now. What's more relevant than anxiety of the unknown? 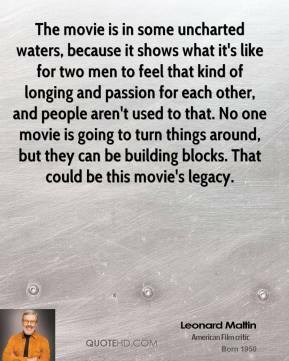 Going past the '70s and '80s there was a great reliance on the celebrity, the movie star and the person who sold a million records. 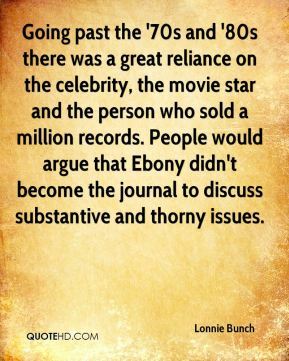 People would argue that Ebony didn't become the journal to discuss substantive and thorny issues. 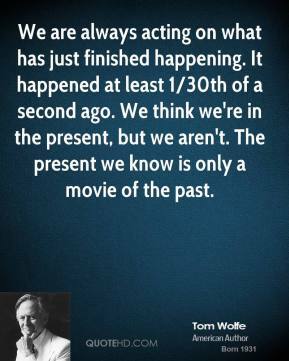 I don't want it to be 'Oh, that's the one-shot movie,' ... 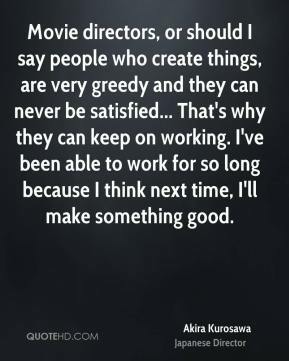 I don't want to show my directing. 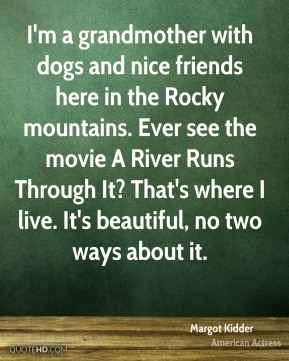 I want a great story. 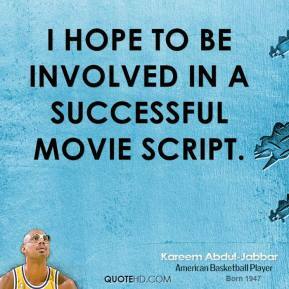 A great screenplay. 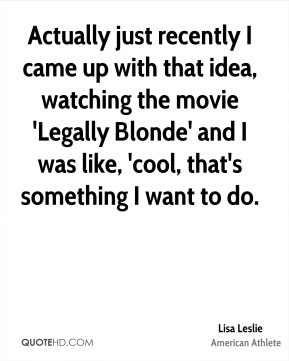 I want it to be amazing. 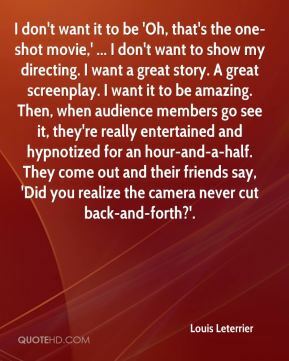 Then, when audience members go see it, they're really entertained and hypnotized for an hour-and-a-half. They come out and their friends say, 'Did you realize the camera never cut back-and-forth?'. 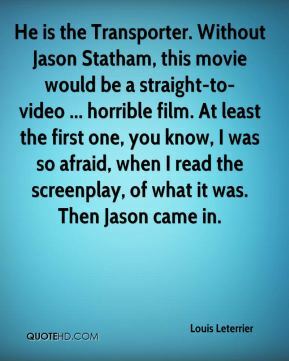 He is the Transporter. Without Jason Statham, this movie would be a straight-to-video ... horrible film. 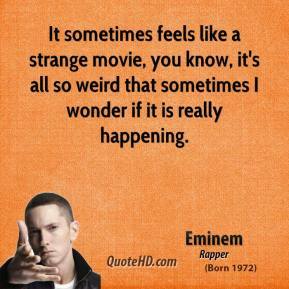 At least the first one, you know, I was so afraid, when I read the screenplay, of what it was. Then Jason came in. 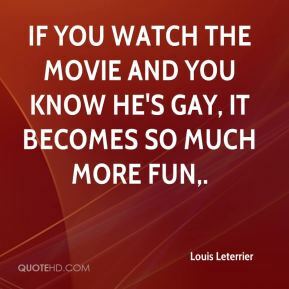 If you watch the movie and you know he's gay, it becomes so much more fun. 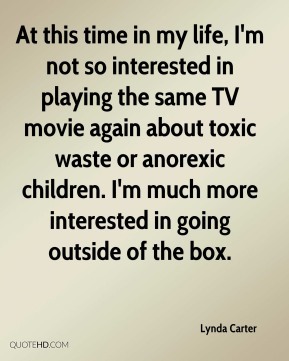 At this time in my life, I'm not so interested in playing the same TV movie again about toxic waste or anorexic children. 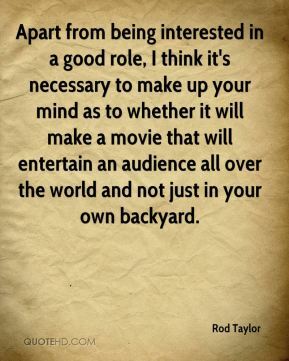 I'm much more interested in going outside of the box.